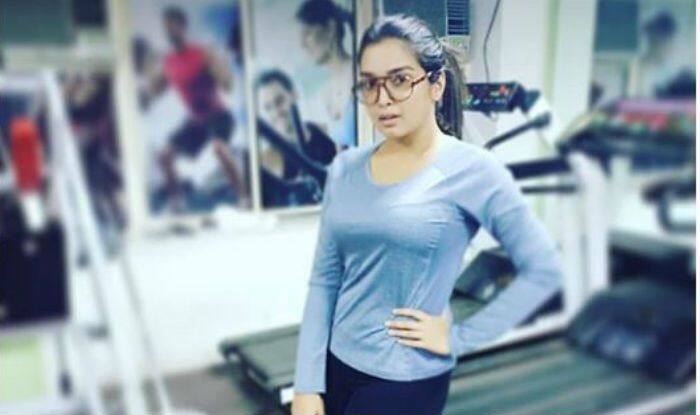 Bhojpuri actress Amrapali Dubey and superstar Dinesh Lal Yadav aka Nirahua’s latest song ‘Chehra Tohar’ from their upcoming film Nirahua Chalal London has taken the internet by storm. The song that features sizzling chemistry between both the stars has received more than two lakh views in just 12 hours. This is not the first song from the film that has gone viral. The song ‘Choye Choye’ which is the Bhojpuri version of popular Daler Mehendi’s track ‘Bolo Ta Ra Ra Ra’ has also become a rage on the internet.